This 100-year-old cottage rental in Ireland has two bedrooms and one bathroom, and it can accommodate up to five guests. This historical fishing cottage still has its original layout, though it’s now been tweaked with some modern features like oil heating and a wood-burning stove. Additional heating is also available for 1₤ per hour. Guests will find a fully functioning kitchen in the cottage, as well as an open-plan living room with a wood stove, as well as a dining room. Also downstairs is a large bathroom. The kitchen is equipped with dishes, utensils, a garbage disposal, a microwave, an oven, pantry items, a refrigerator, and a toaster. Upstairs, there are two bedrooms. 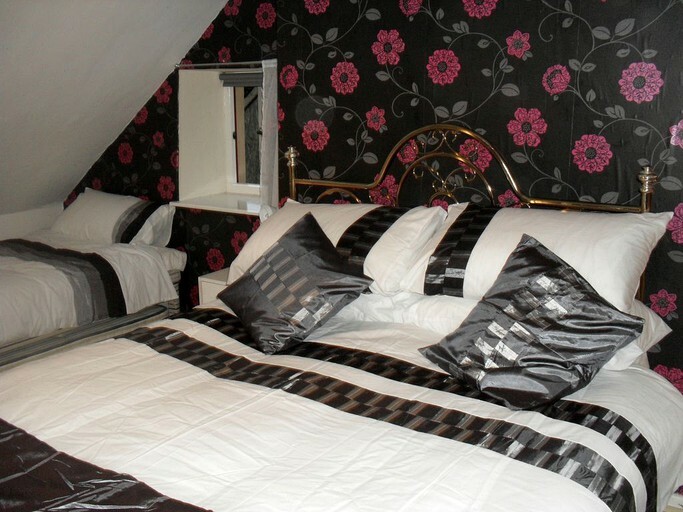 The larger one has a double bed and a single bed, while the other bedroom is equipped with two single beds. 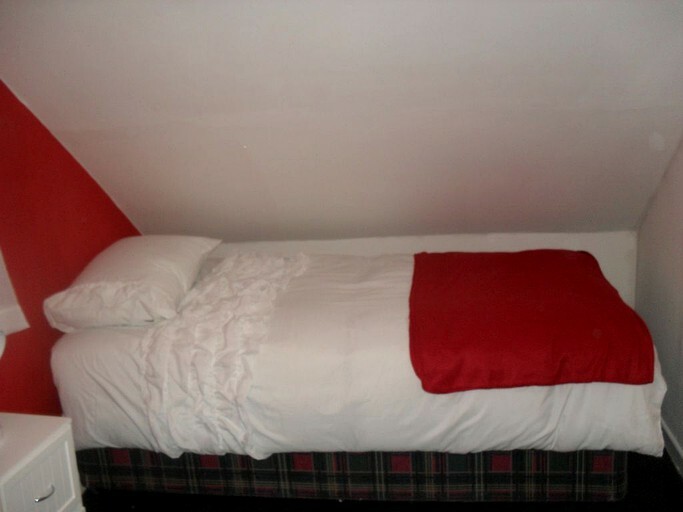 Both of these bedrooms were once attic rooms, and they have unique, sloping ceilings. 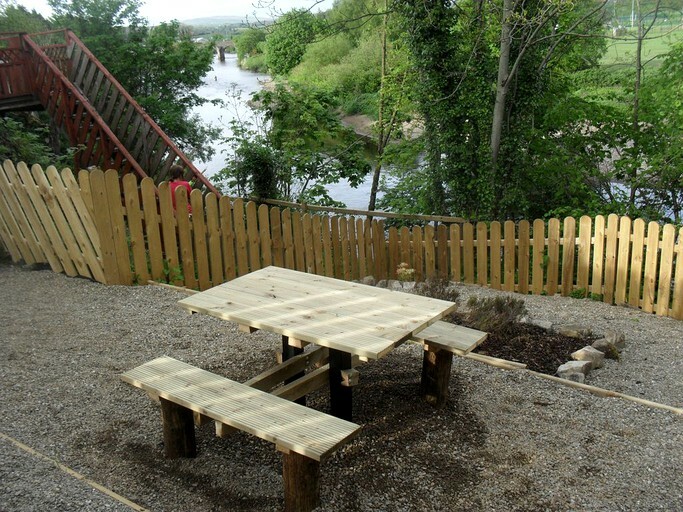 Outside the cottage, there is a nice deck overlooking the river. The deck is equipped with furniture. It also has stairs that lead down to a salmon pool at the bottom of the garden. Private parking is available to the side of the cottage. Guests will be provided with linens and towels during their stay. They’ll also be provided with a hairdryer. 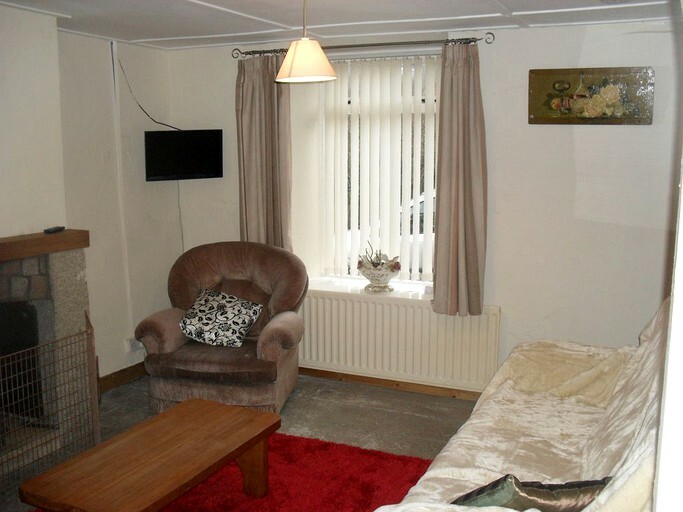 Additionally, they’ll have access to an iron and ironing board, as well as a washing machine. A travel cot and a fold-away bed are available upon request. 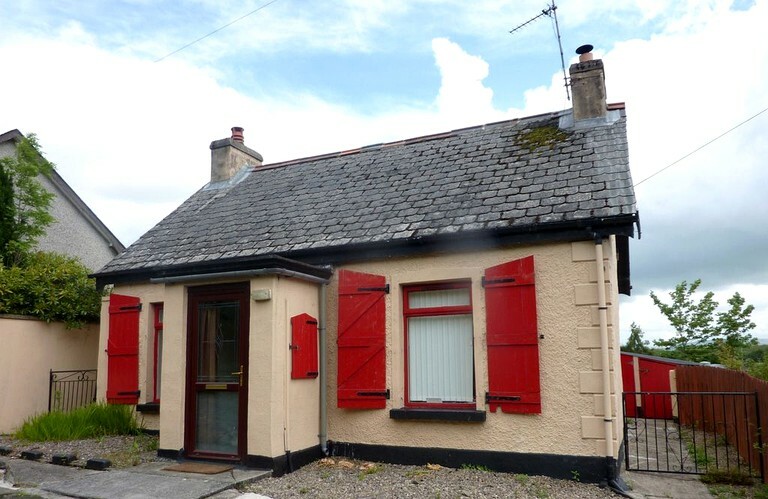 This historical cottage in Ireland is located along the banks of Strule River, which is located in the village of Newtownstewart. 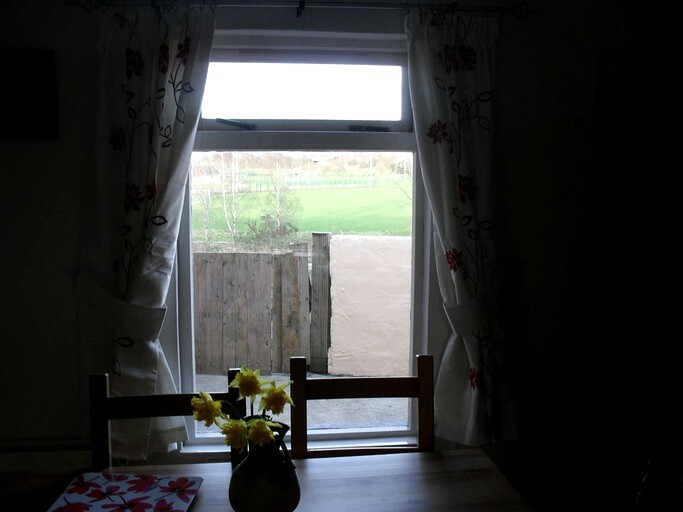 Glampers will love the breathtaking, panoramic view of the Sperrin Mountains. 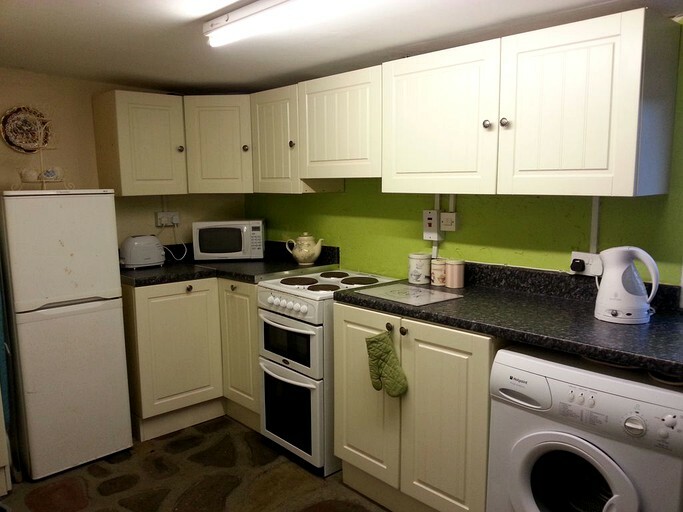 This cottage offers a great location for those hoping to get out and move around. 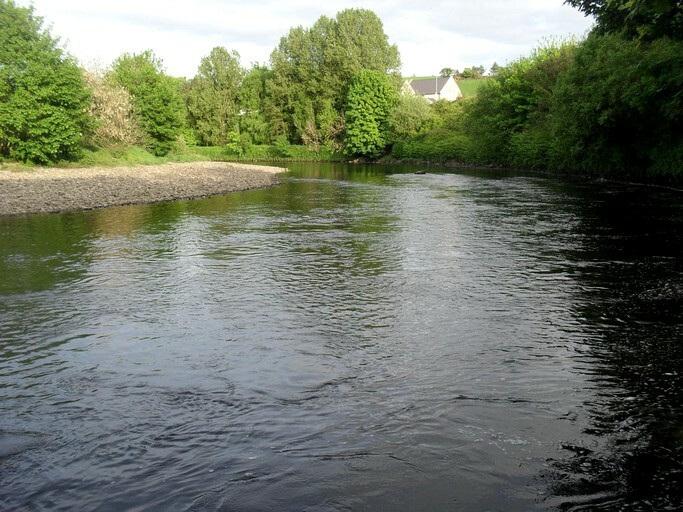 Nearby activities include fishing, canoeing, walking, and cycling. Horse stables are just seven miles from the cabins, and there is excellent trekking in nearby Gortin Glens. Other nearby activities include fishing, fly fishing, and golf. Additionally, just a two-minute walk from the cottage, glampers will find a village that leads to a nice riverside walk. 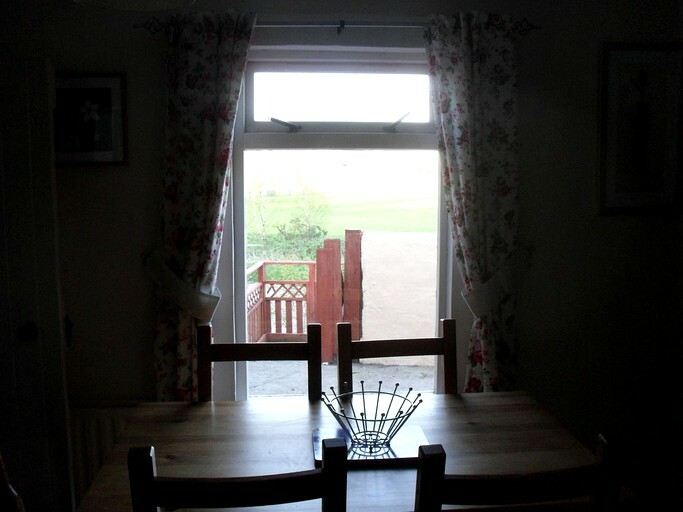 All in all, this cottage offers a great location for those hoping to enjoy the area and even explore the Sperrins. This is also a great place for artists, writers, and photographers to retreat to as it offers a tranquil spot to sit and think. Smoking is not allowed in this cottage. Pets are considered. Please inquire for more information.